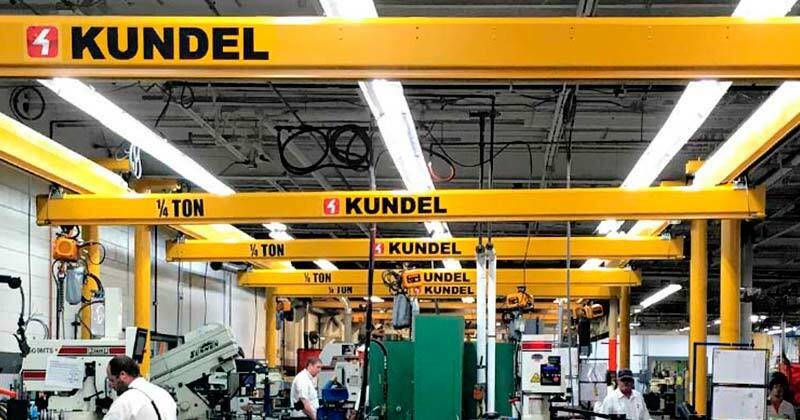 Increase production and safety with a hoist and crane systems by Kundel. 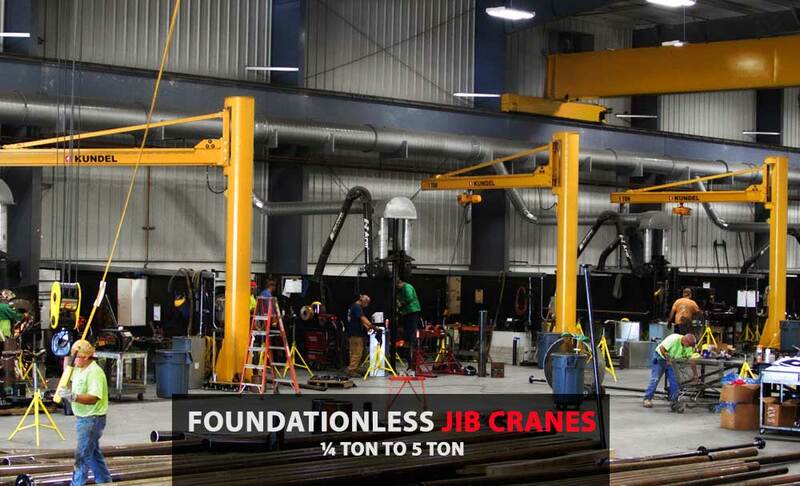 Monrails, jib cranes, bridge cranes or intelligent lifting devices Kundel has your solution. 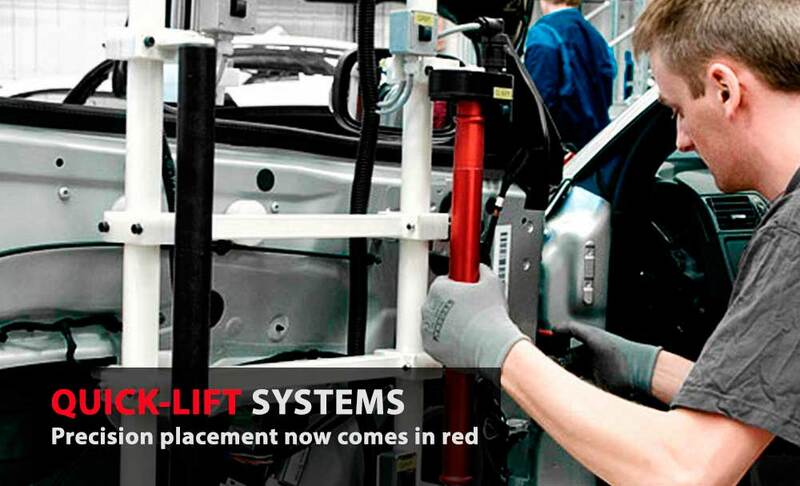 QuickLift Systems delivery precise and effortless movement through the entire range of motion with accurate placement and stability. 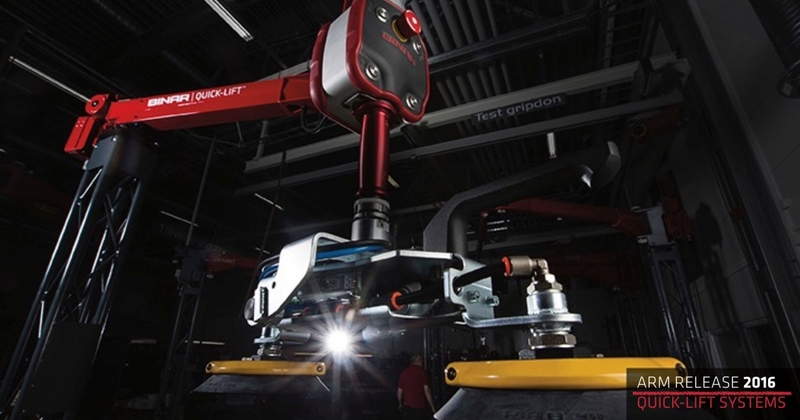 Watch this video and learn how to install a Kundel crane system. No more messy festoon breaking with Kundel's wireless internal electric system. Thank you for your help. As an FYI, we've had the unit installed several months and it is performing very well. We really like how easy it was to install and moves with little effort. Very nice product. We installed it on saturday the 24th and was ready for production on monday the 26th. The installation was pretty straight forward and went pretty smooth. We had a few minor problems during installation but they were easily taken care of. Since this the first time we installed one of your cranes I expected to see that. We are extremely satisfied with the new crane and our preliminary findings is that our line is running smoother and output at the end of the line is up 18%. I expect that figure to go up as we get use to using the crane in our production mix. Thank you for such a great product. We will purchase more of these cranes in the future. 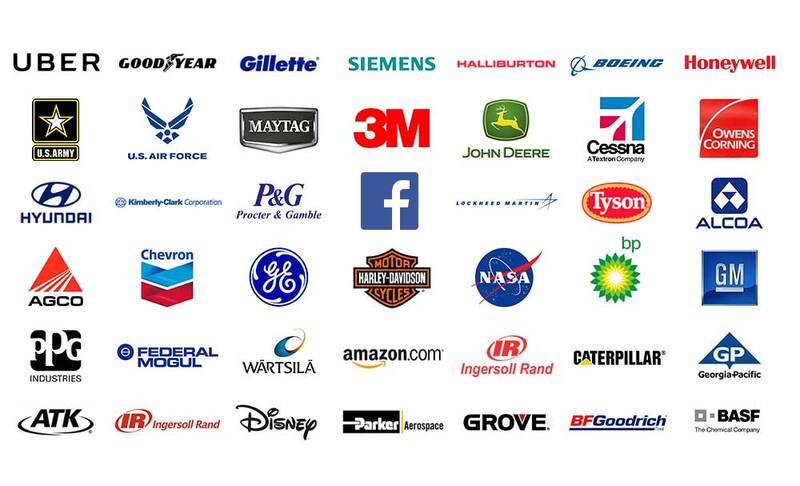 Robert it is a pleasure doing business with a company that is as proud of their product as we are. You and all of your staff are awesome! Just know that we at Oliver love these cranes and recommend them to anyone that will listen or seem interested in them. 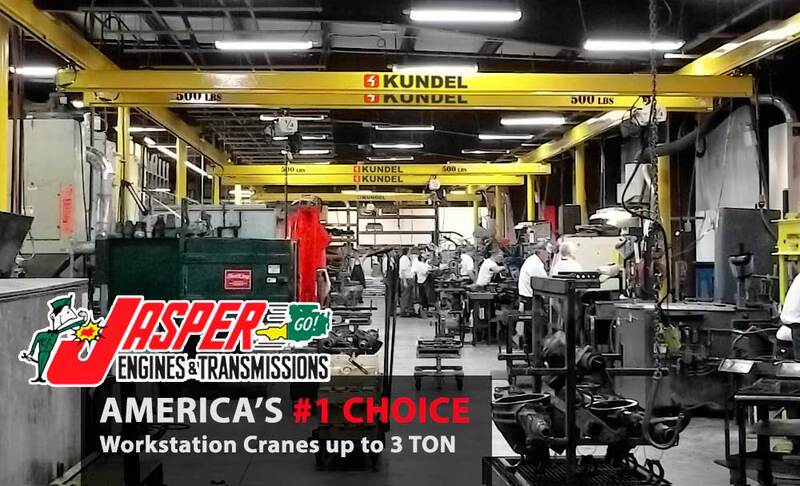 We will be looking to Kundel for all of our future crane needs. It's standing there, looking great! Ready to hang the hoists and perform a load test. The feedback from the installers is that it was very well engineered, the design;took the monotony out of it;, and very straight forward. Also, this is the first Kundel install by these guys. They are cruising along with no issues. Thank you all so much for squeezing this one through and meeting the tight deadline. You truly have an excellent team there. I really appreciated your production manager's communications keeping me informed every step of the way through production, right up through ensuring it arrived on time and installation was underway. I will keep you posted with performance feedback once the operators get to play with it. 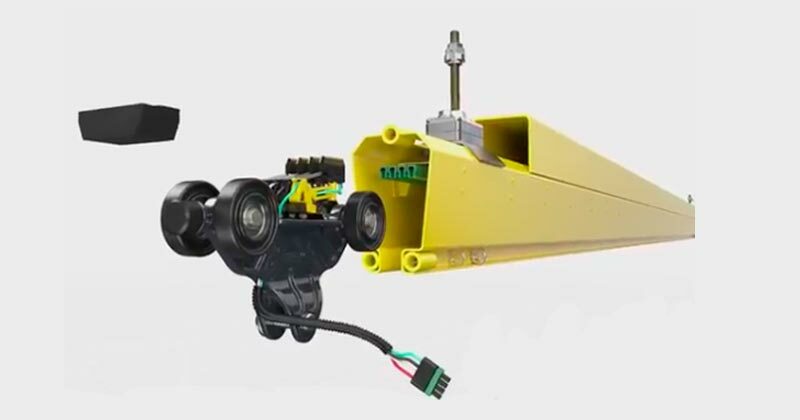 And of course we have another crane system ordered with you; nailing down the details on that one this week. 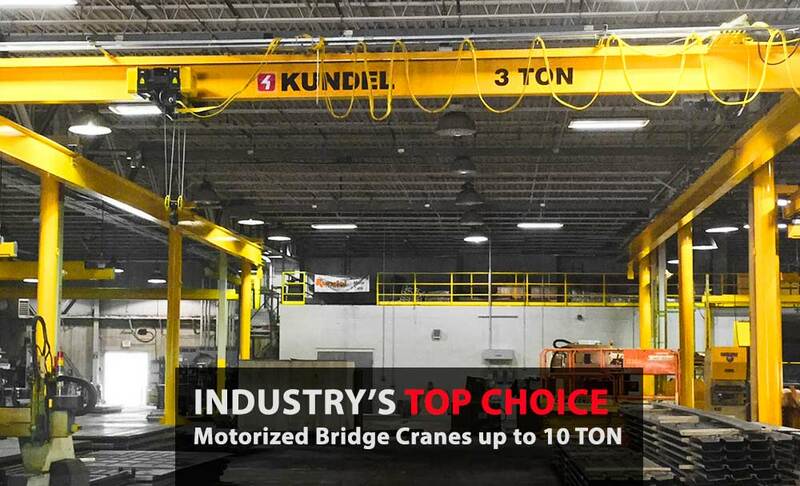 We have two excellent crane systems by Kundel. Operators prefer them over the others. Love the Snaptrac, use it all the time. Can't live without it anymore.